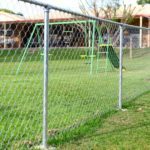 Nothing beats the cost effectiveness of using chainwire fencing for any commercial, governmental or recreational facility. 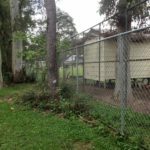 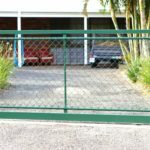 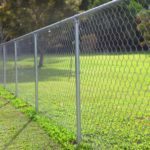 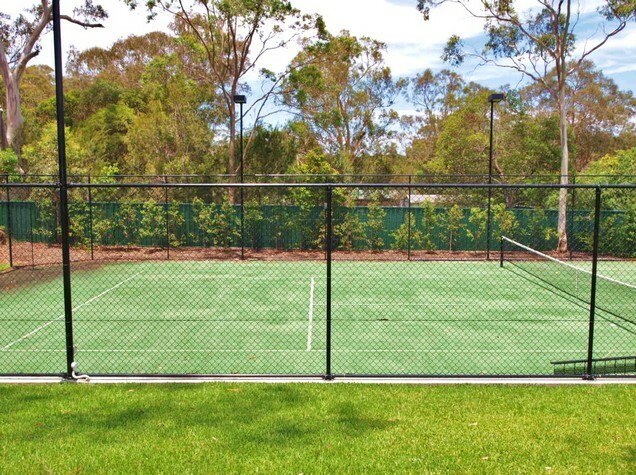 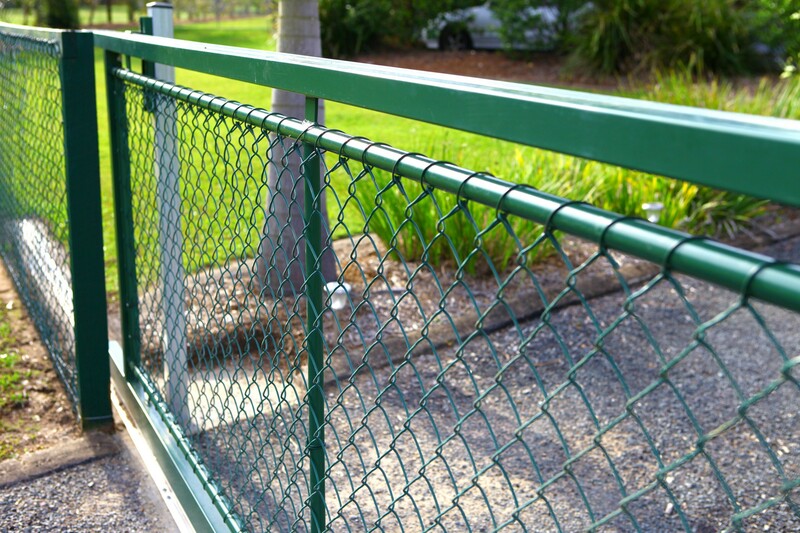 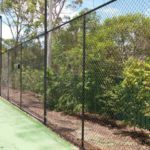 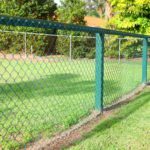 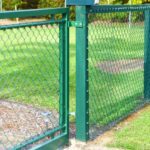 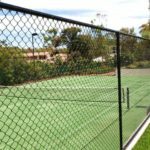 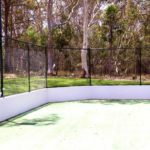 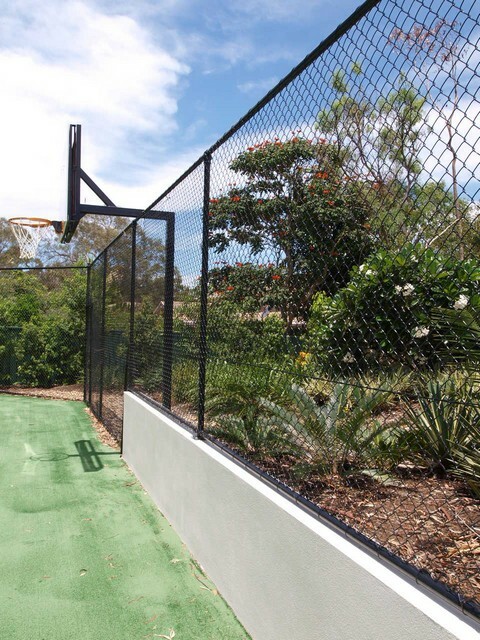 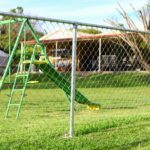 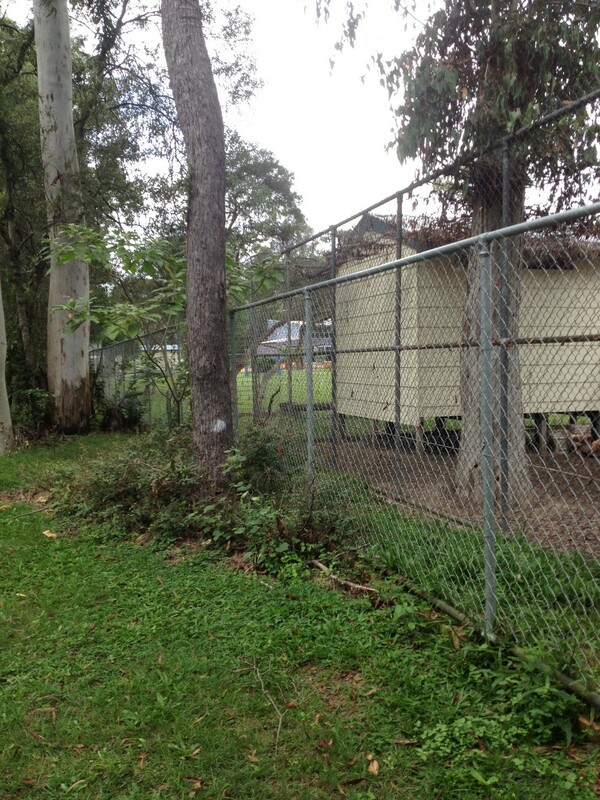 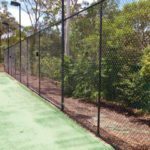 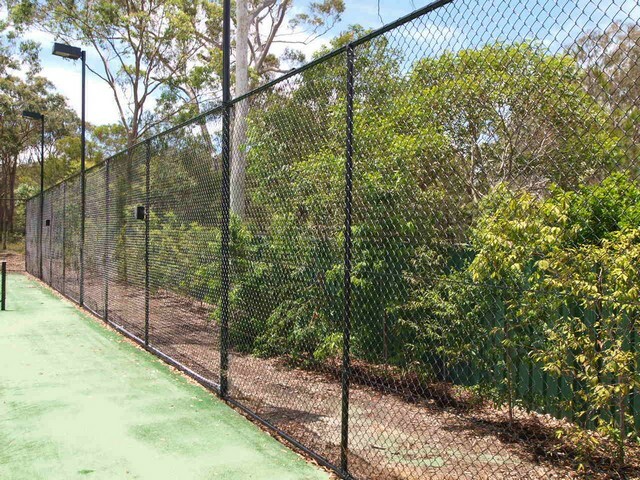 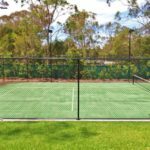 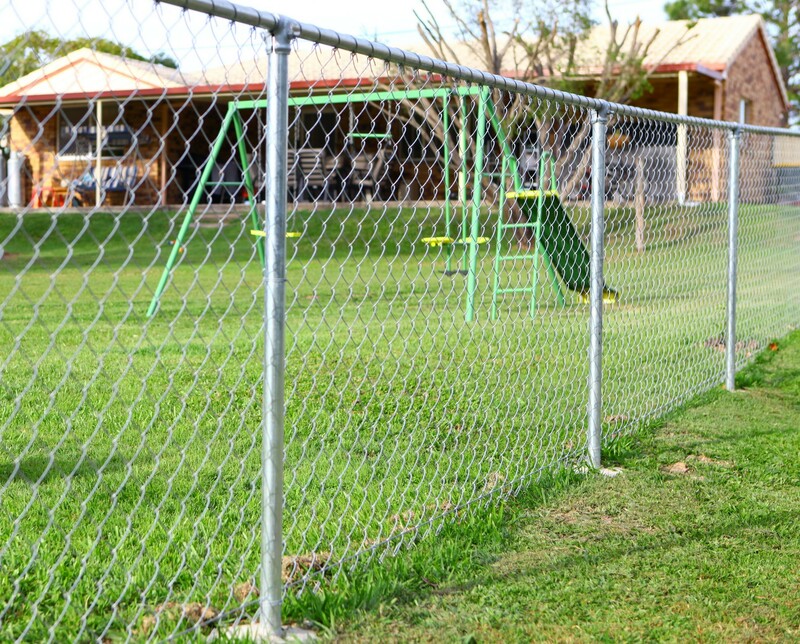 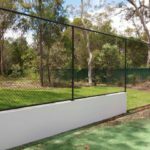 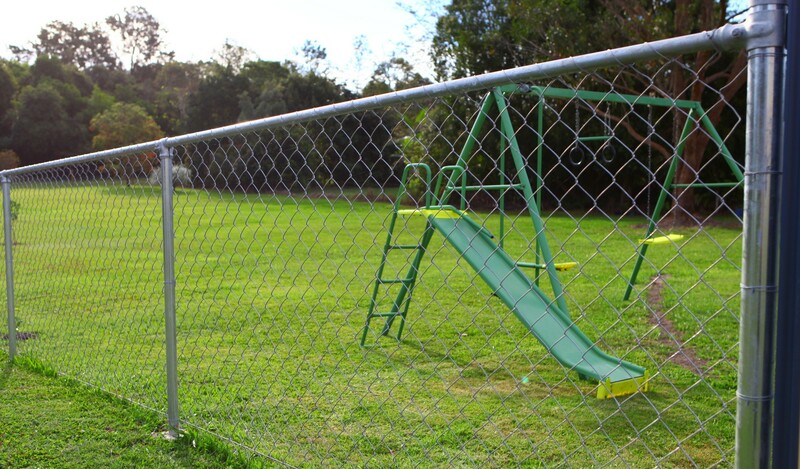 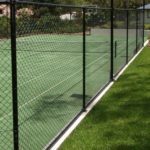 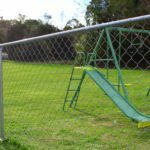 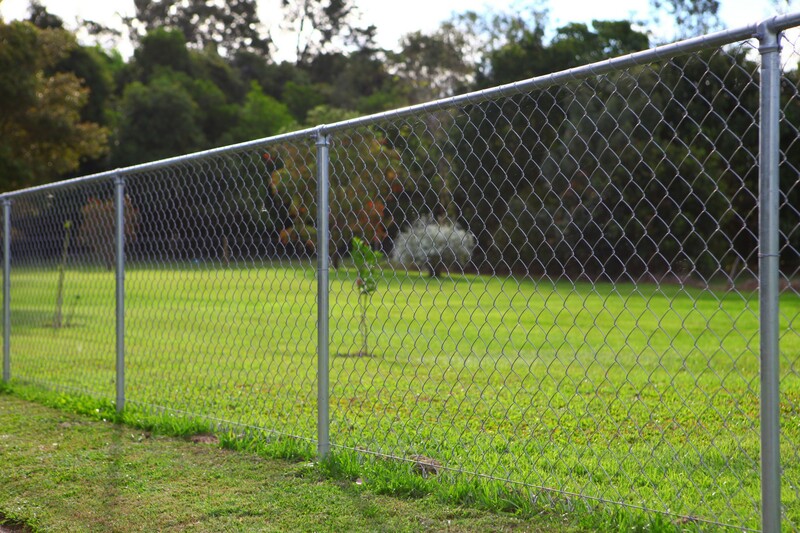 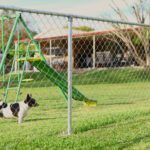 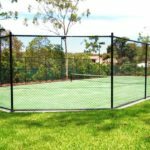 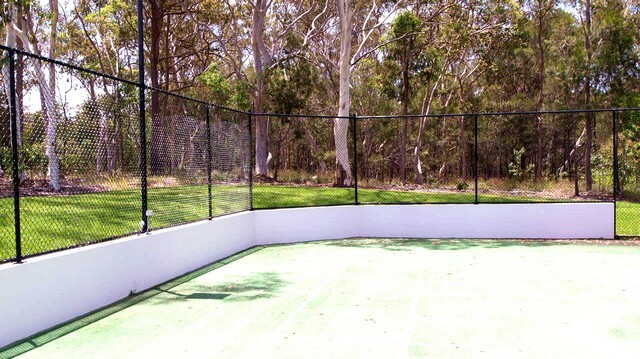 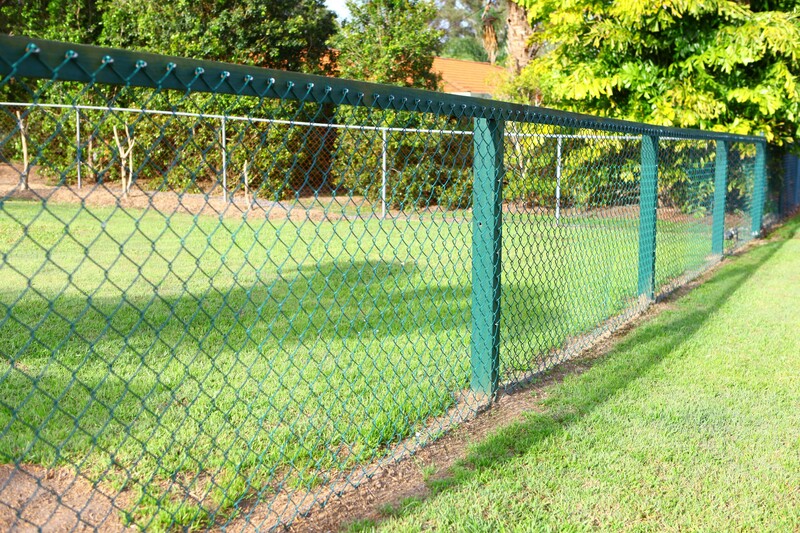 Northside Fencing Services has more than 20 years in the fencing industry and when it comes to chainwire fencing has ample experience to manage any large scale project. 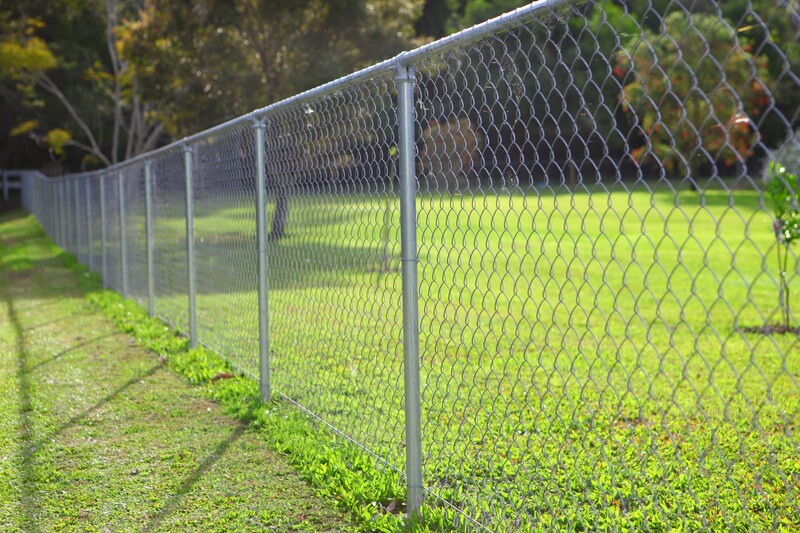 Our 2000m² factory has the capacity to supply chainwire fencing for any type of development. 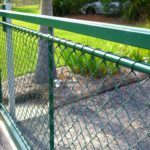 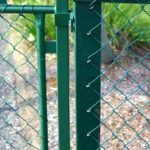 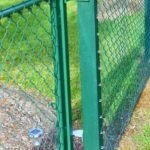 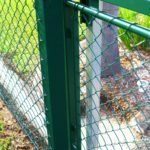 Our chainwire fencing is manufactured using durable galvanised steel chainwire and posts or black or green PVC coated chainwire. 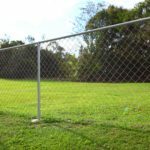 Since Northside Fencing has its own powder coating plant, we are able to offer a very competitive price on powder coated posts and chainwire. 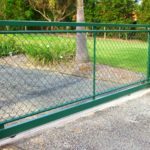 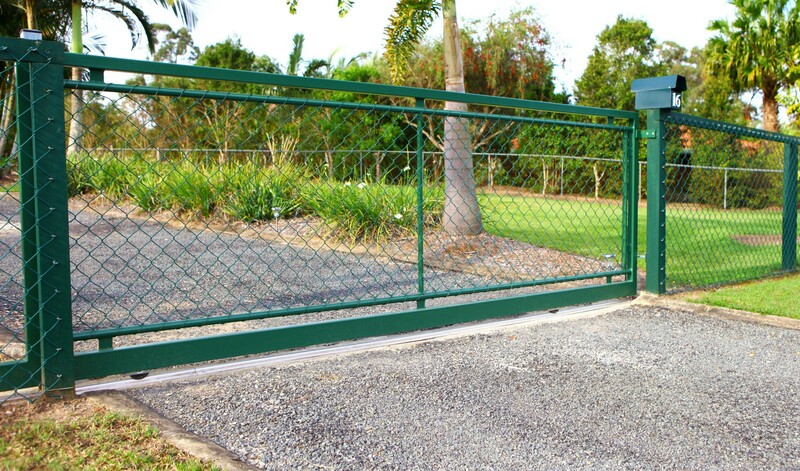 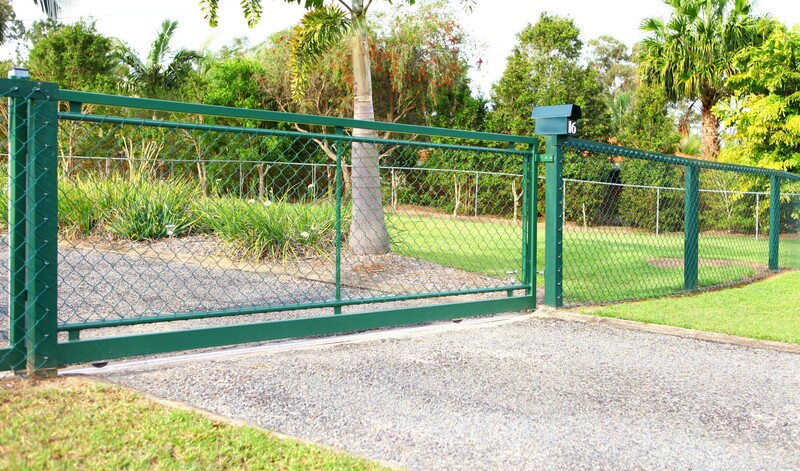 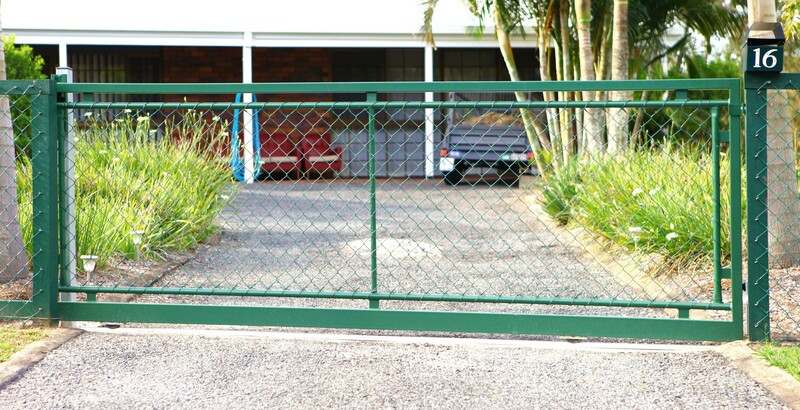 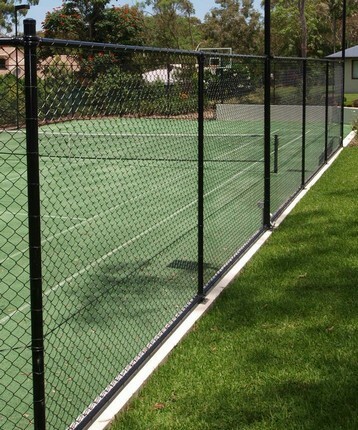 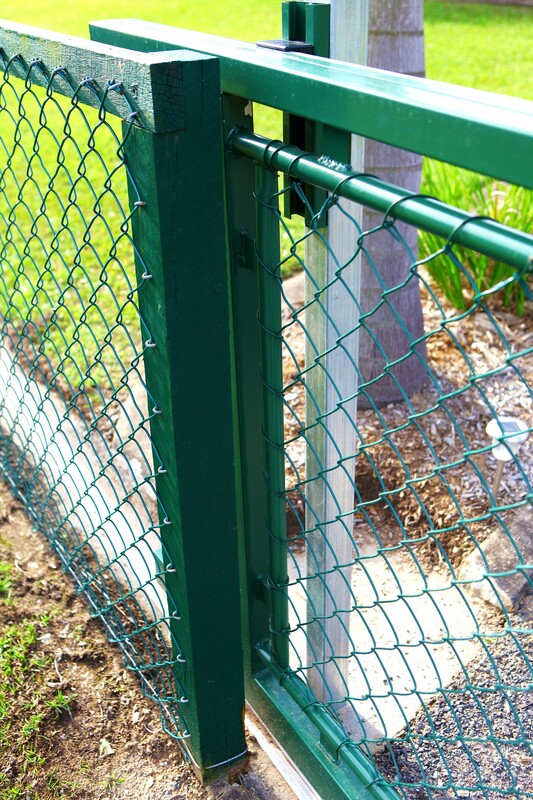 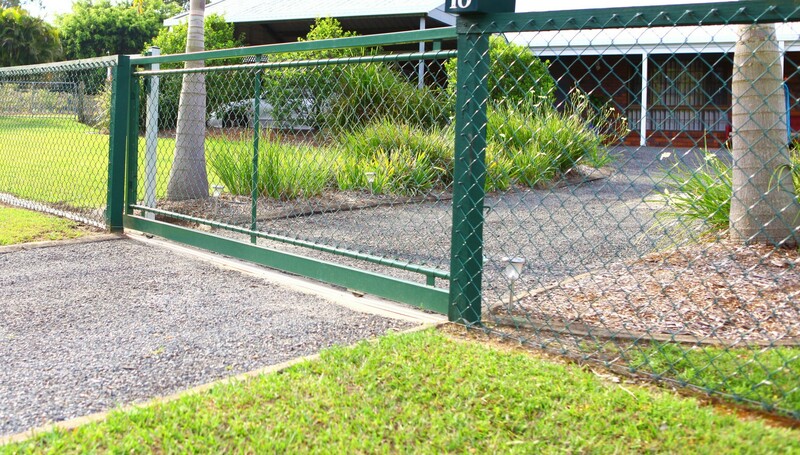 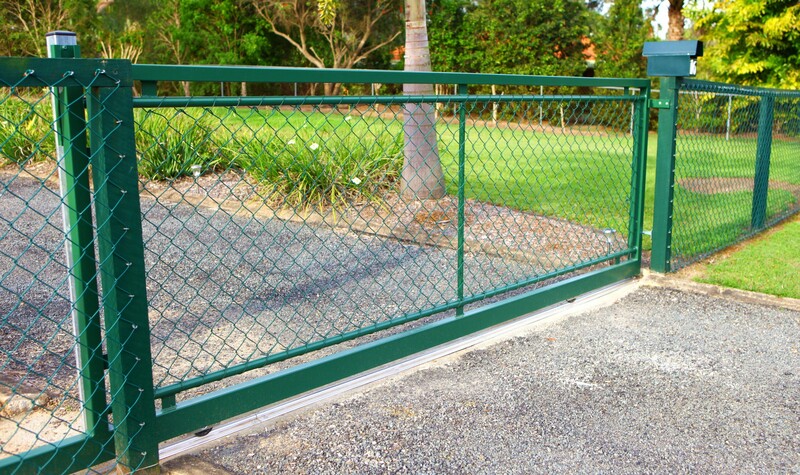 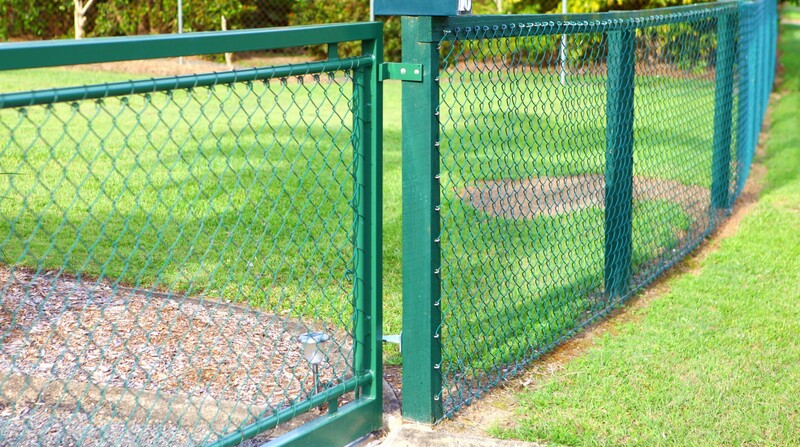 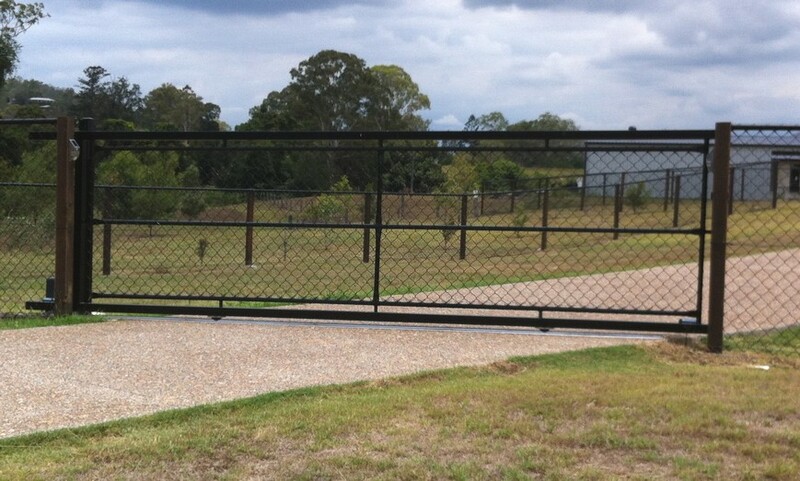 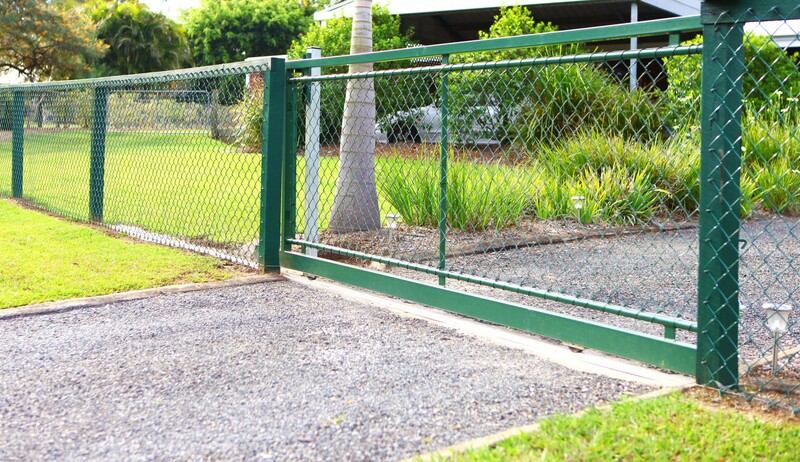 Of course any size or type of chainwire gate can be made to suit the fence you select. 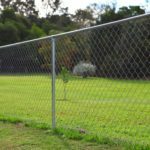 Sometimes chainwire fencing is used simply as a barrier or property divider, but often the chainwire fence needs to be secure and present a strong deterrent to would be intruders. 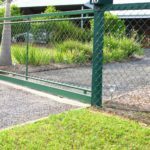 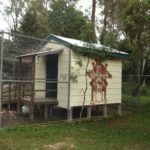 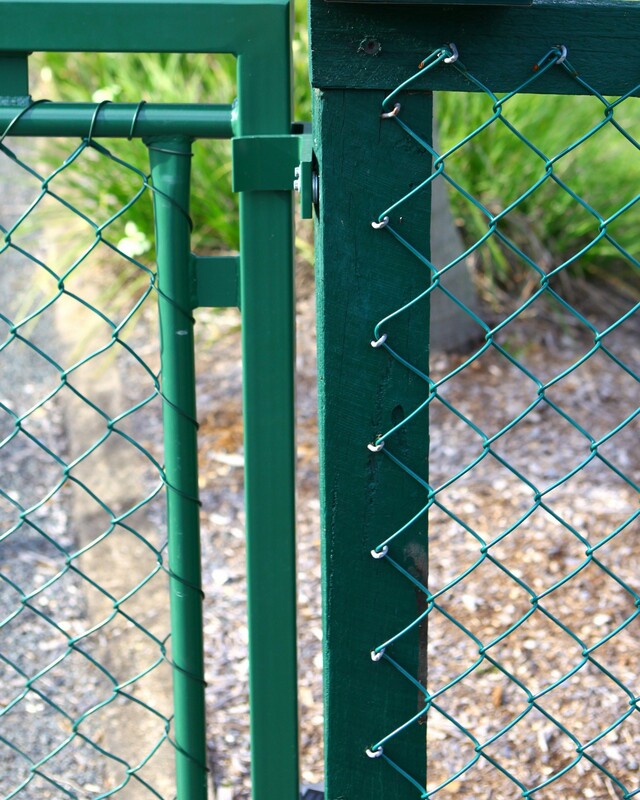 For that reason Northside Fencing Services can offer you a selection of additional security features like barbed wire, razor wire, spike wire, which can also be installed on cranked extensions brackets for even more substantial security levels. 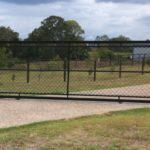 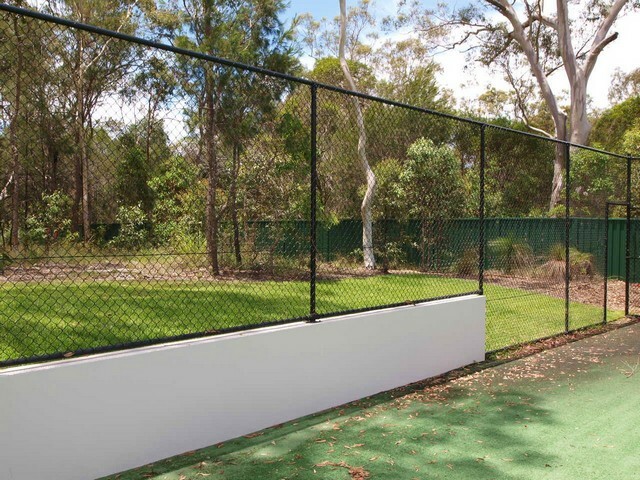 Call today to find to what Northside Fencing Services can do for you or come and visit our factory to see our professional setup and chat to one of our experienced staff. 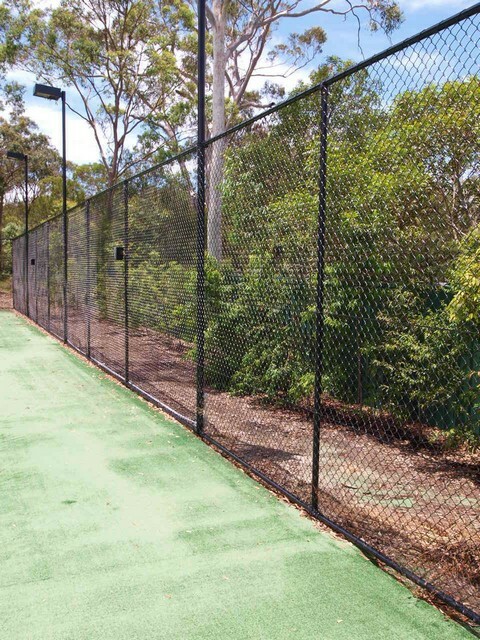 Many facilities have legal requirements when installing fencing, for example a rifle range is required to have fencing that is constructed and located in accordance with very specific standards and instructions depending on its location. 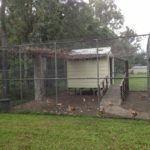 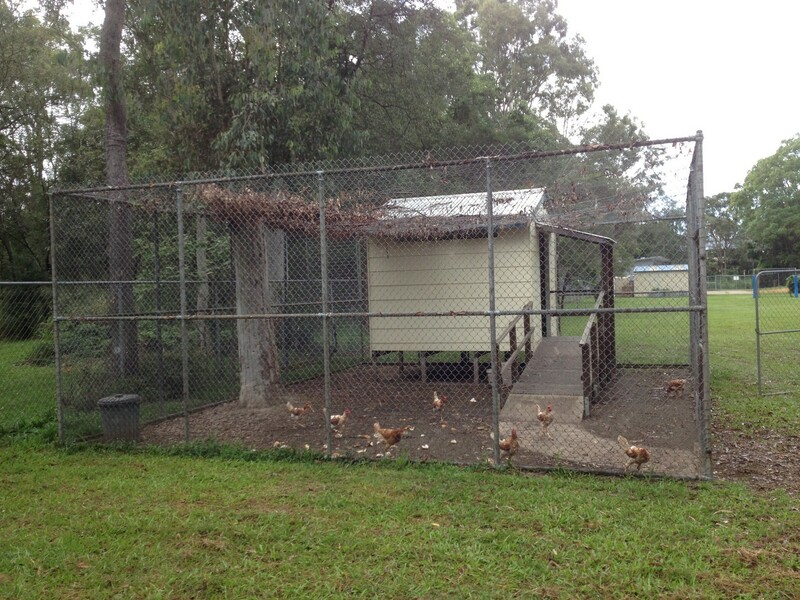 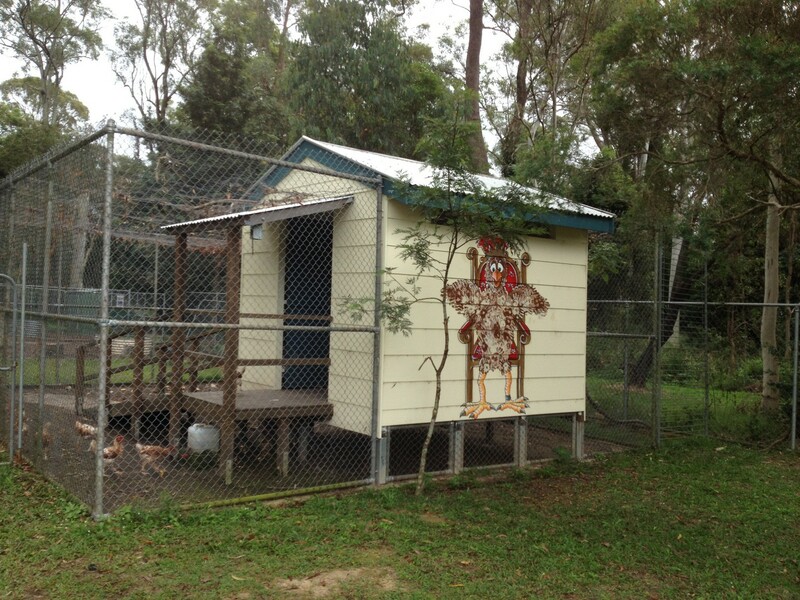 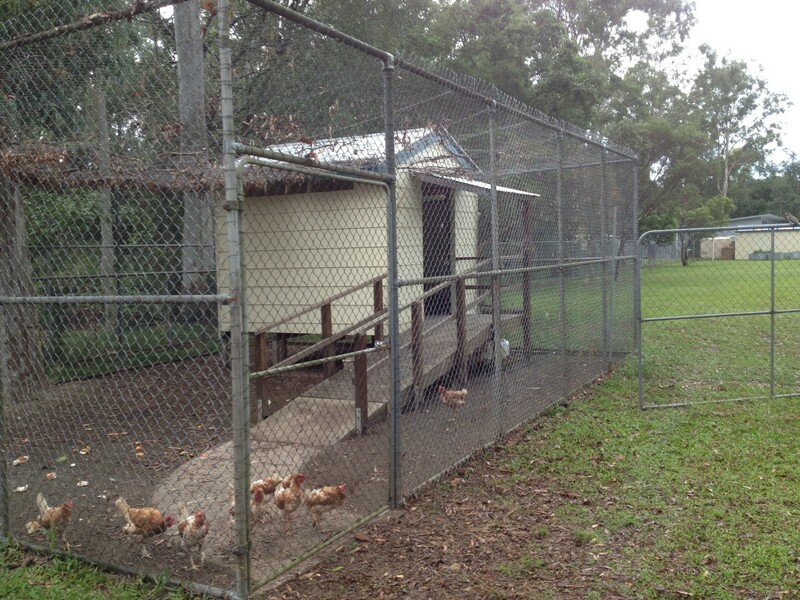 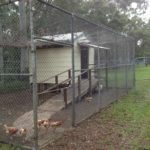 Likewise, with animal enclosures there are strict guidelines that must be adhered to. 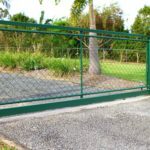 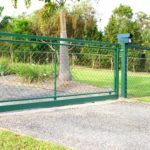 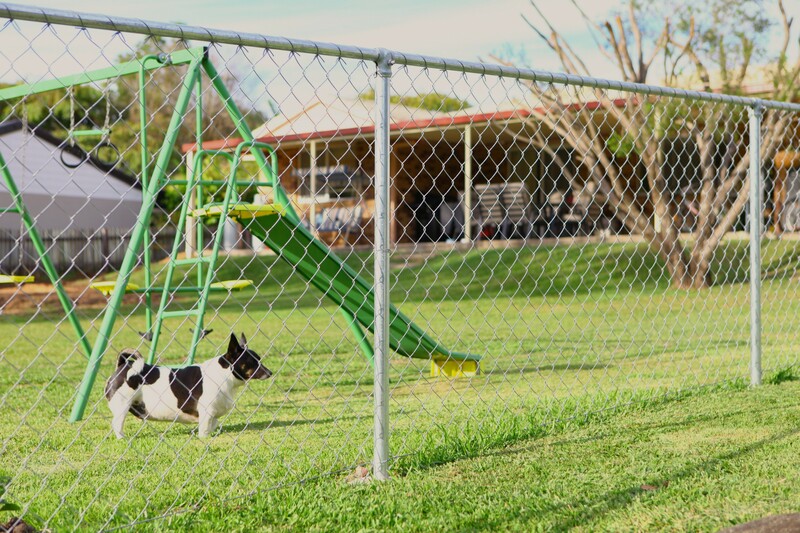 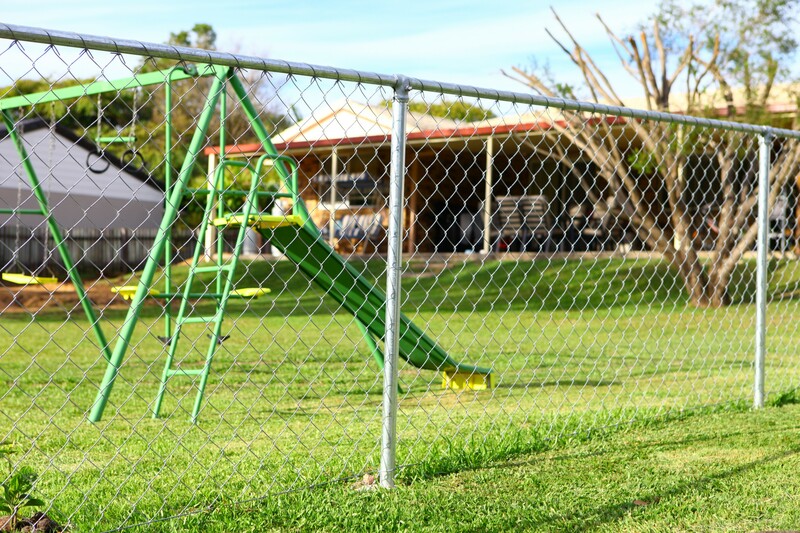 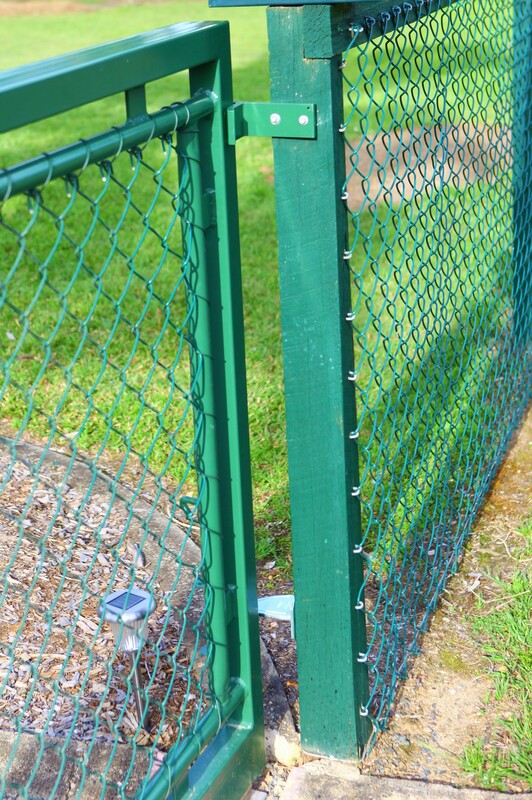 You can have implicit trust that the team at Northside Fencing Services are ready and willing to help you navigate through whatever compliance legislation you must abide by to install a fence that will pass any inspections. 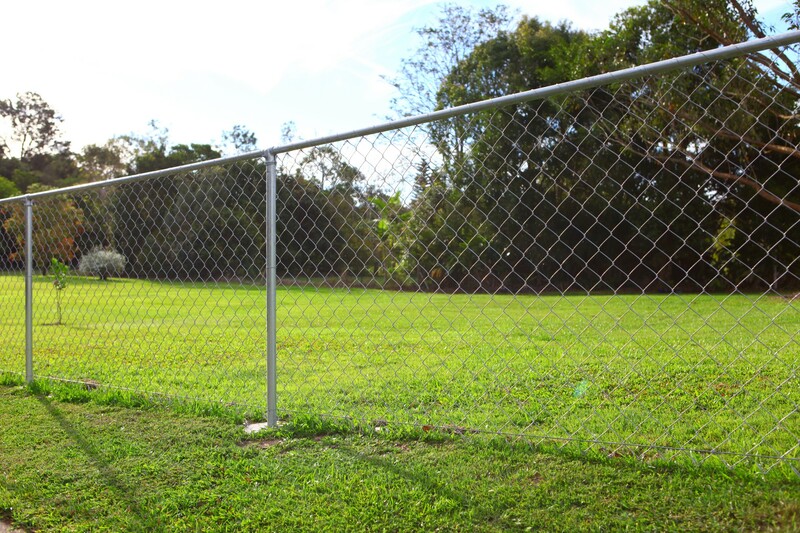 Chainwire fencing can be a serious matter and needs to be put into hands you can rely on. 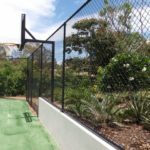 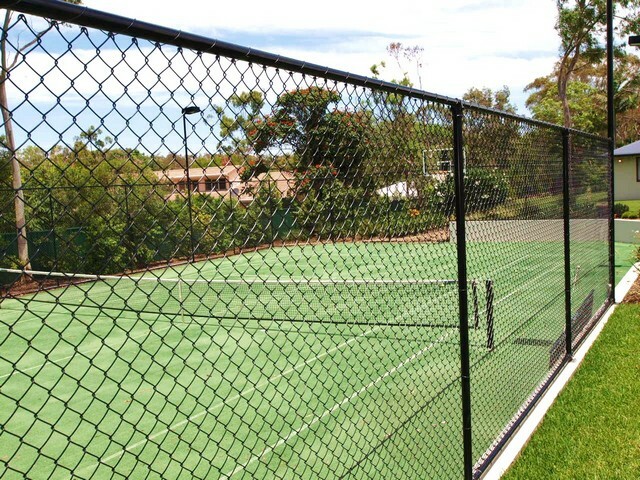 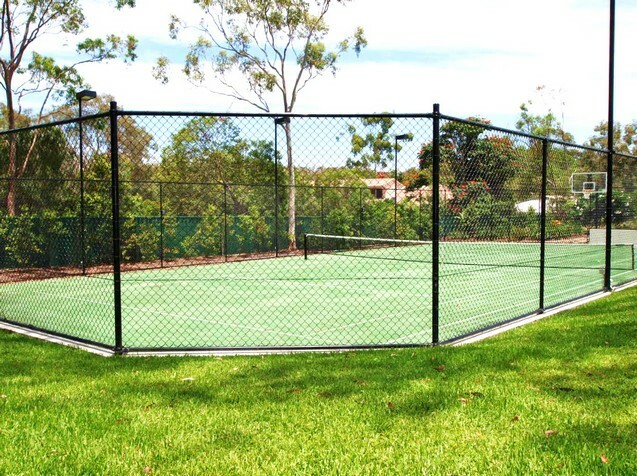 There is no obstacle too large, project too extensive or challenge too great that cannot be overcome by our expert team at Northside Fencing Services. 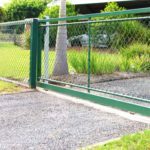 Call today for a quote or tender submission.